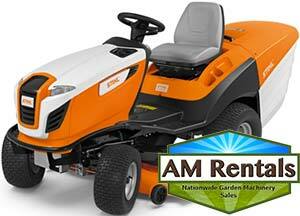 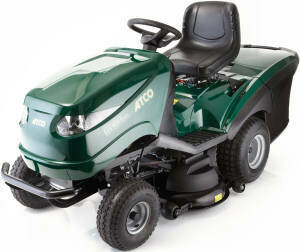 Ride on lawnmowers for sale in Ireland are available at great prices from AM Rentals. 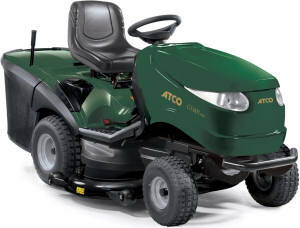 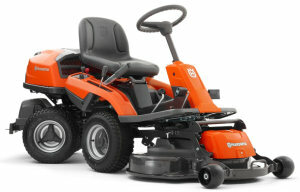 We have a huge range of ride on lawn mowers at great prices. 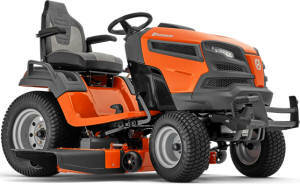 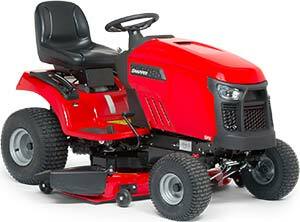 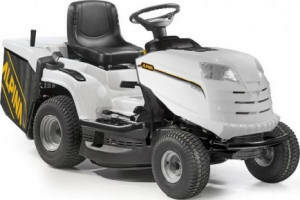 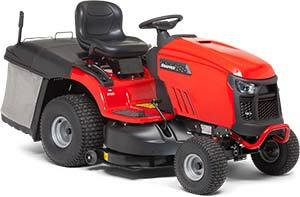 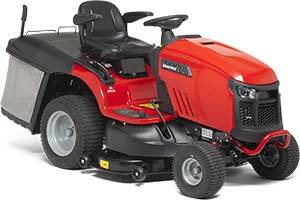 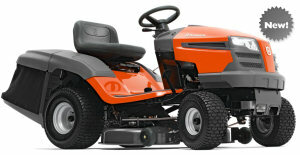 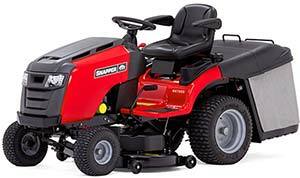 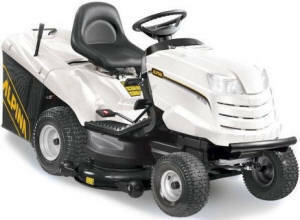 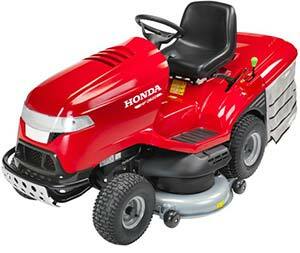 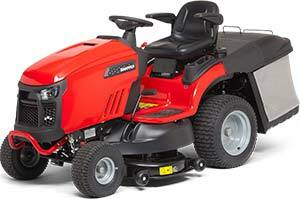 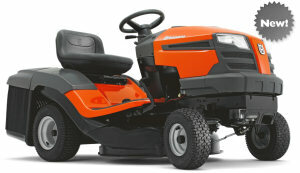 We stock all the major brands in mowers including Husqvarna, Snapper mowers and Honda ride on lawnmowers. 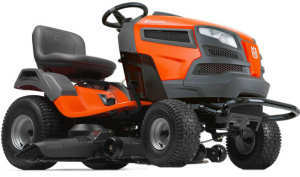 and now for 2019 we are stocking Stihl ride on lawnmowers - formerly branded Viking. 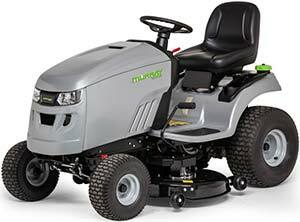 Since 2018 we have been restocking the excellent Alpina range of mowers made by Stiga/GGP, Europe's largest manufacturer (manufacturer of Alpina, Stiga and Castelgarden). 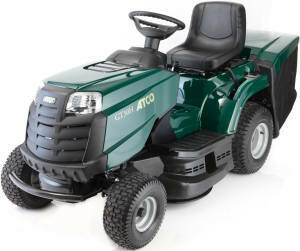 Our Alpina range offers robust garden tractors excellently designed at an affordable price and they have proven to be a massive hit with our customers. 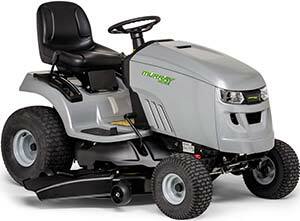 Our ride ons are fully assembled on our premises by our trained technicians, oiled and pre-delivery inspected - all included in the price. 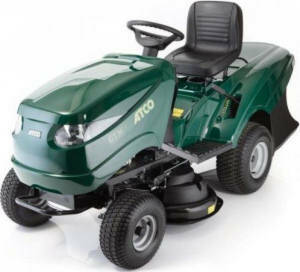 We deliver our mowers to every county in Ireland using our own van, this ensures the lawnmower reaches you in perfect condition, our driver can also show you how to operate the ride on mower safely. Call us today for a delivery quote to your county! 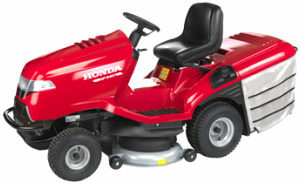 We stock a vast range of ride on lawnmowers in our Northern Ireland store, from big to small and everything in between. 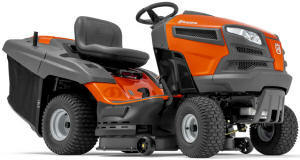 We have found out best selling small ride on mower to be the Husqvarna TC130 , with it's compact size, hydrostatic drive and reliable 344cc Briggs and Stratton engine. 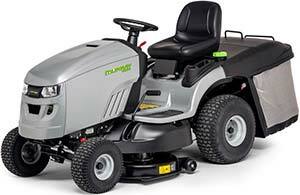 Of the larger ride on lawnmowers by far the best selling machine would be the Husqvarna TC142T, powered by a 656cc Briggs and Stratton V-twin engine this popular robust machine has proven popular all over the county. 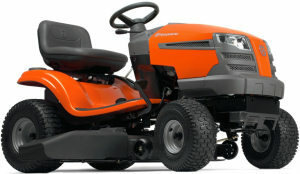 Of the big ride on lawnmowers at 40 - 42 inches the popular models are the Snapper RPX300, Honda HF2417HME and the Husqvarna TC342T - all with great running, smooth twin cylinder engines. 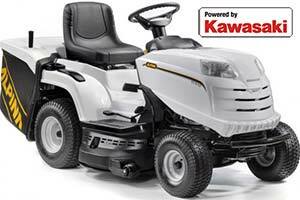 Our biggest selling front cut rider is the Husqvarna R214T. 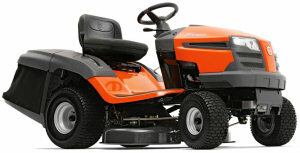 Call us for our BEST prices on Husqvarna delivered to your door!! 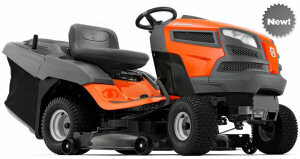 See the FULL range of Husqvarna rider mowers here! 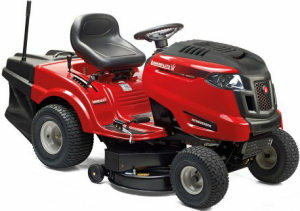 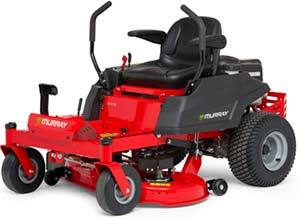 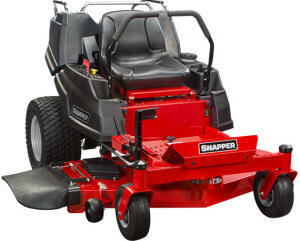 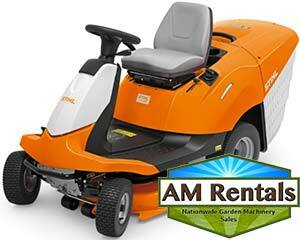 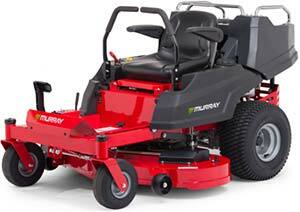 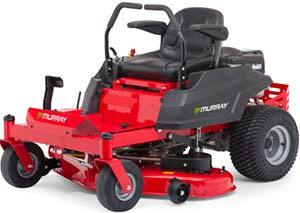 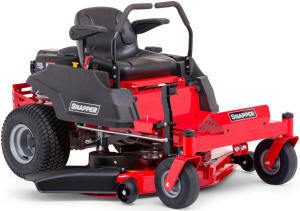 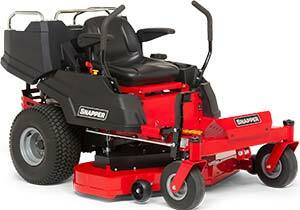 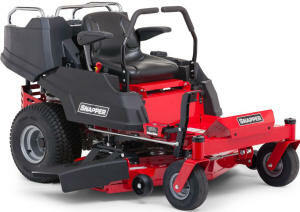 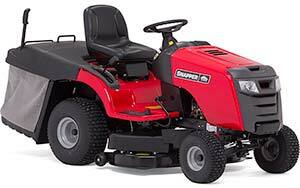 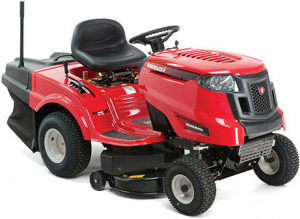 Call for our very best prices on Snapper ride on mowers delivered to your door! 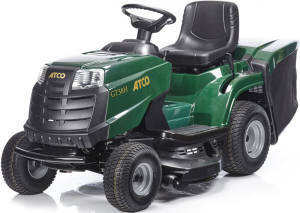 Ride on lawnmowers for sale in Ireland from AM Rentals Northern Ireland are great quality lawnmowers at great value prices. 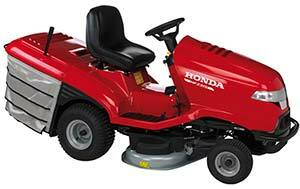 We offer only the best brands in ride on mowers for sale in Ireland, including Husqvarna ride on lawnmowers, Snapper Ride on Lawnmowers and Honda tractor mowers. 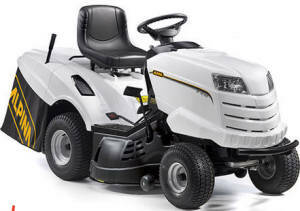 If you need any help selecting the right ride on lawn mower for sale for you call us on 048 302 66665 - our friendly, experienced staff are there to help and advise you in selecting your ride on lawnmower Ireland - whether it is a Snapper, Murray, Alpina, Oleo Mac, Husqvarna, Honda, Viking or Lawn king ride on lawnmower. 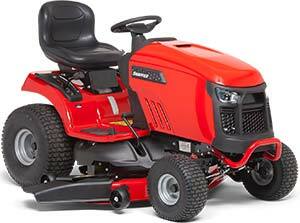 We also sell a range of accessories for every kind of ride on lawnmower for sale in Ireland - Trailers, Tow bars, Mulching kits, Battery chargers, Weather proof covers and more!